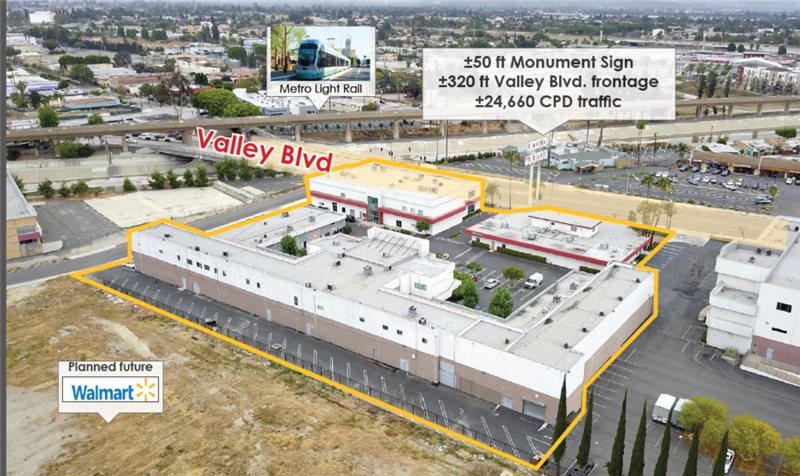 Directly behind the proposed El Monte Walmart Site; Close proximity to Magellan Gateway on Temple City Blvd. 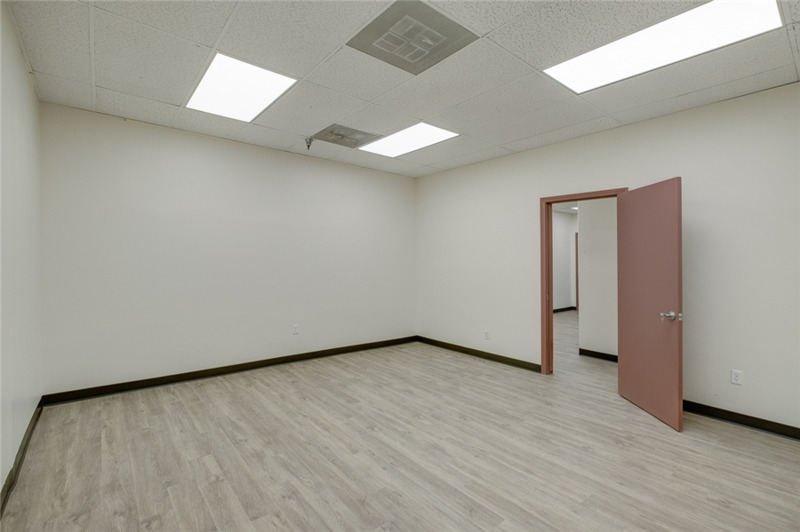 (±501,000 SF business park development) and HILTON GARDEN INN on Valley Blvd. 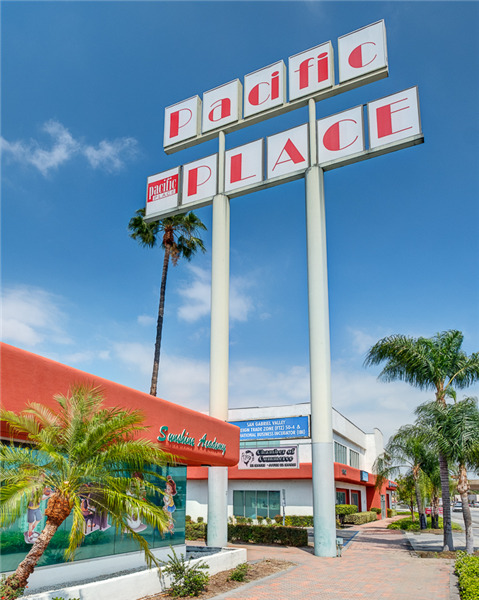 The Growth Investment Group is proud to present Pacific Place Business Complex for sale. 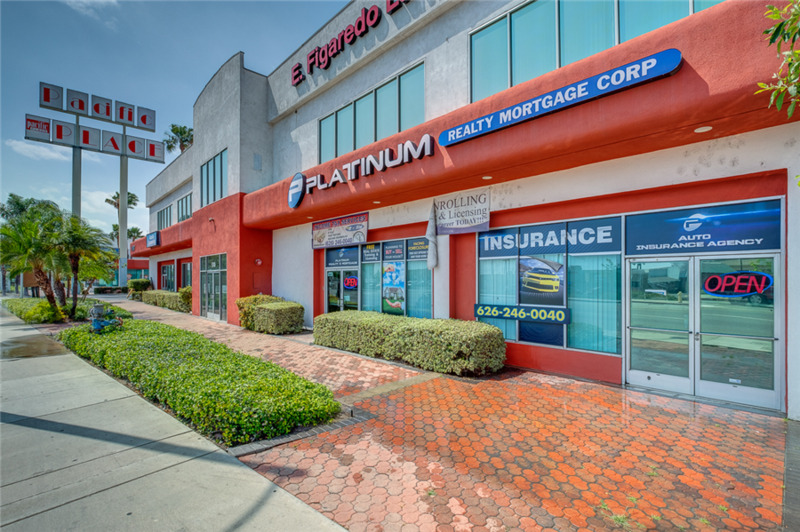 Pacific Place is a commercial office plaza located in the city of El Monte. 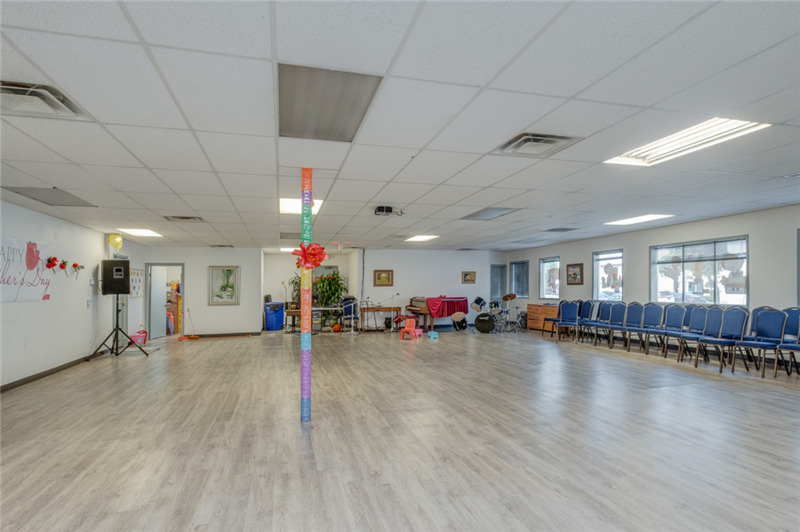 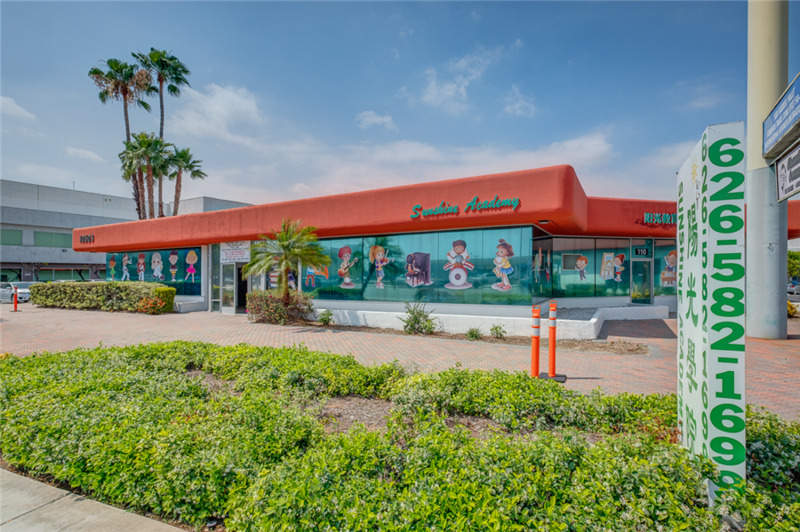 The property has a wide ±320 feet street frontage on the highly desirable Valley Blvd. 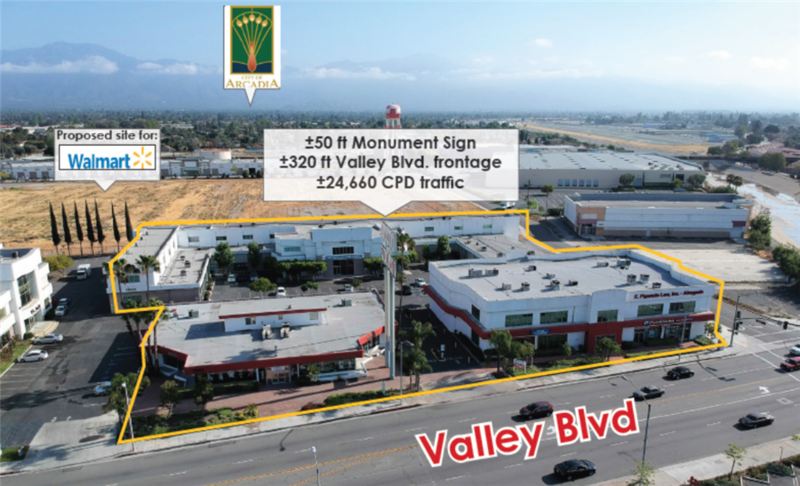 Valley Blvd is considered the main and prime retail corridor for several cities (Alhambra, San Gabriel, Rosemead, and El Monte) in San Gabriel Valley and the flow of foreign capital and local investments have spurred rapid growth and new development in the past decade. 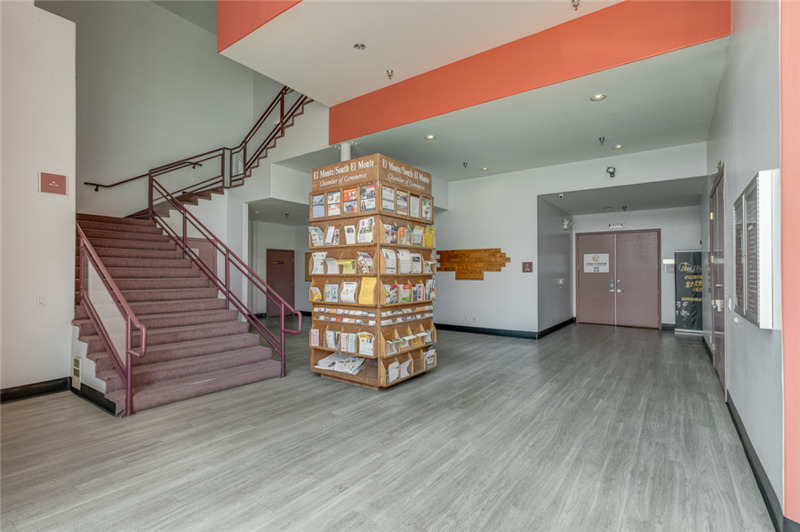 The property has a ±50 ft (possibly higher) high monument sign that provides additional exposure. 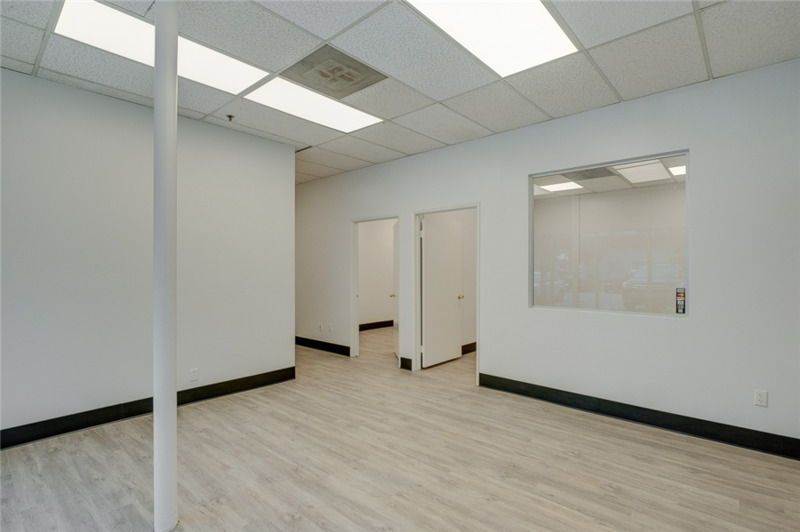 The traffic count for this location is averaging ±24,660 vehicles per day. 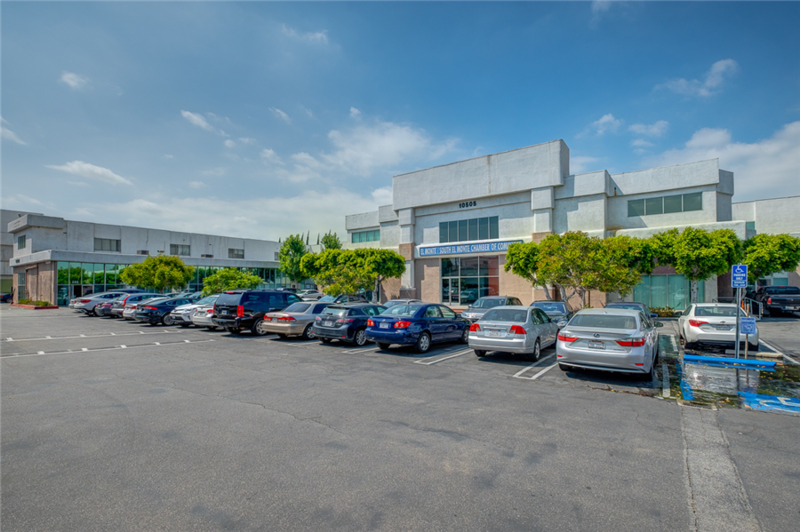 The complex is situated on over 2.81 acres of land (122,449 SF) in the Foreign Trade Zone, which provided an array of benefits for the business located on the zone, making it an ideal location for import/export businesses. 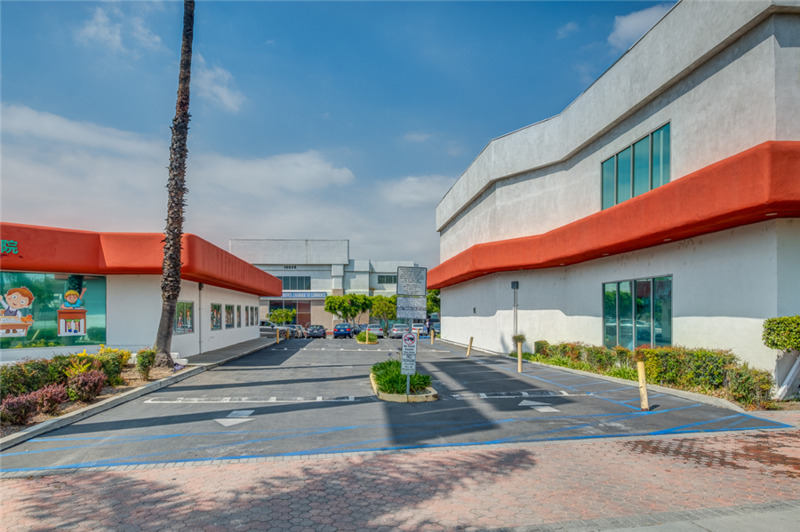 The complex consists of 3 commercial buildings with shared parking area. 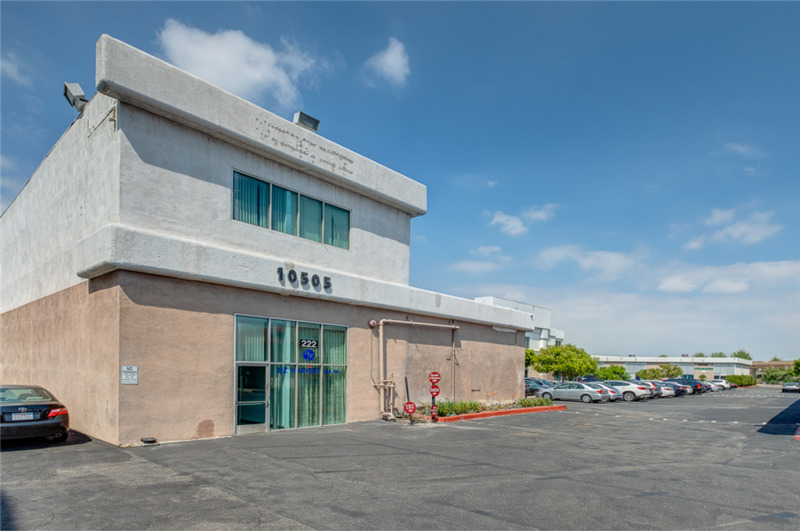 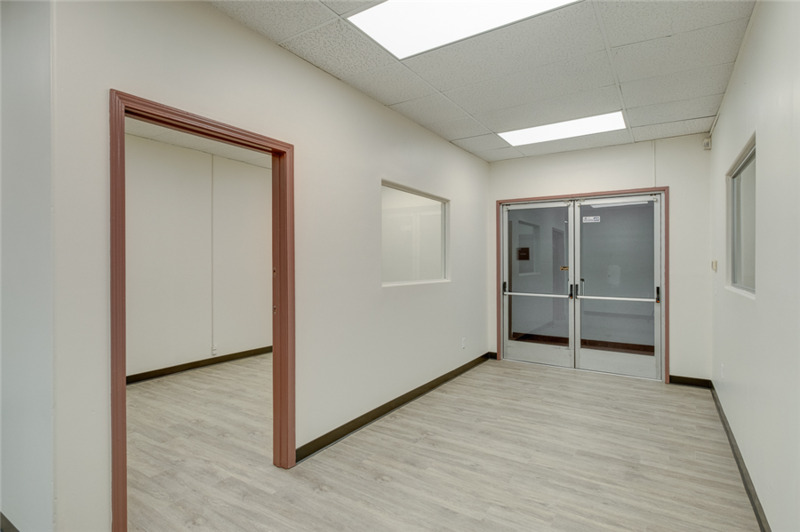 Building 10503 is a ±11,453 SF single-story office building that is occupied by a single tenant on a long-term lease. 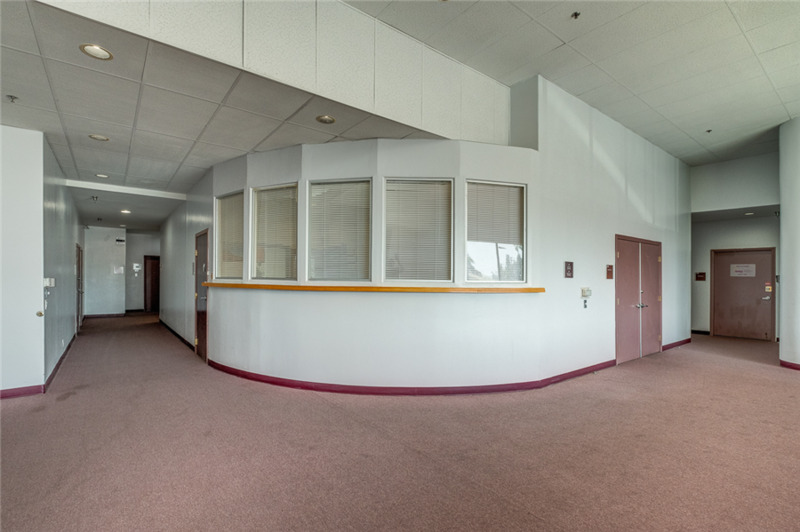 Building 10505 is a ±49,987 SF two-story office building that is currently leased to multiple tenants. 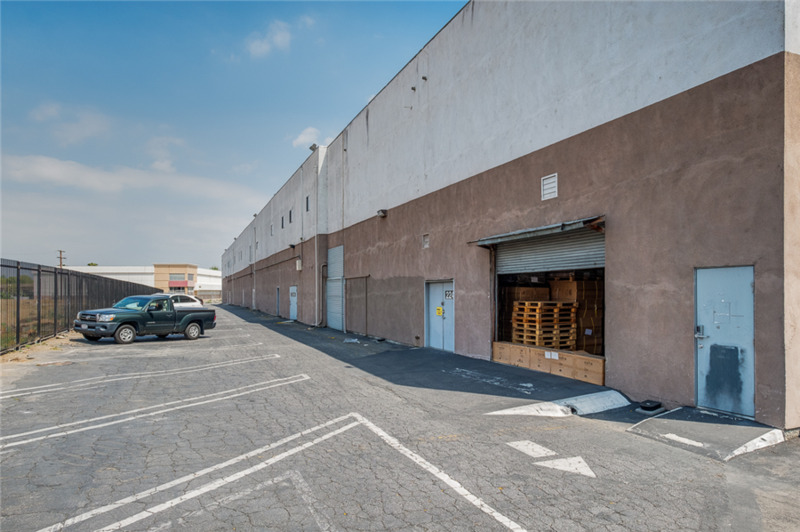 The north and east side of this building have loading docks with roll-up door. 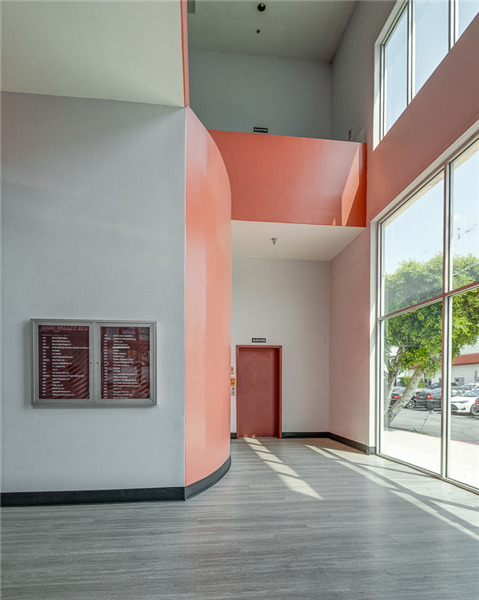 Building 10507 is a ±25,223 SF two-story office building that is leased to multiple tenants. 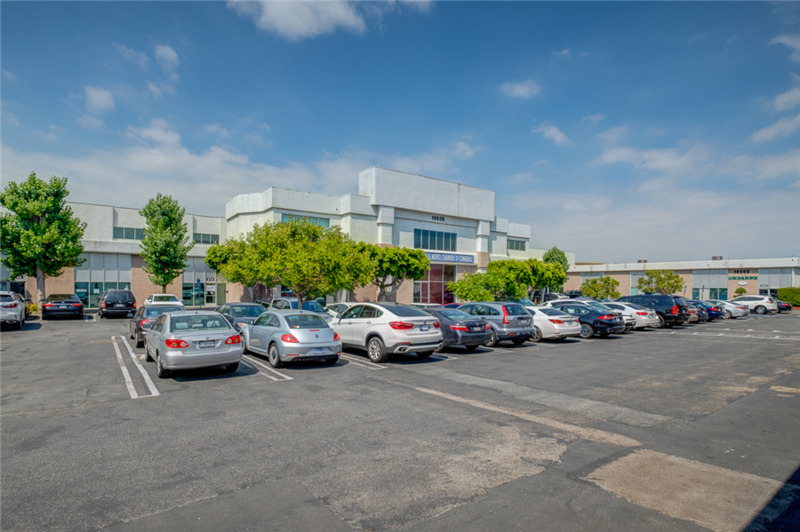 Parking is provided by 189 parking spaces that are spread out between middle and sides of the property. 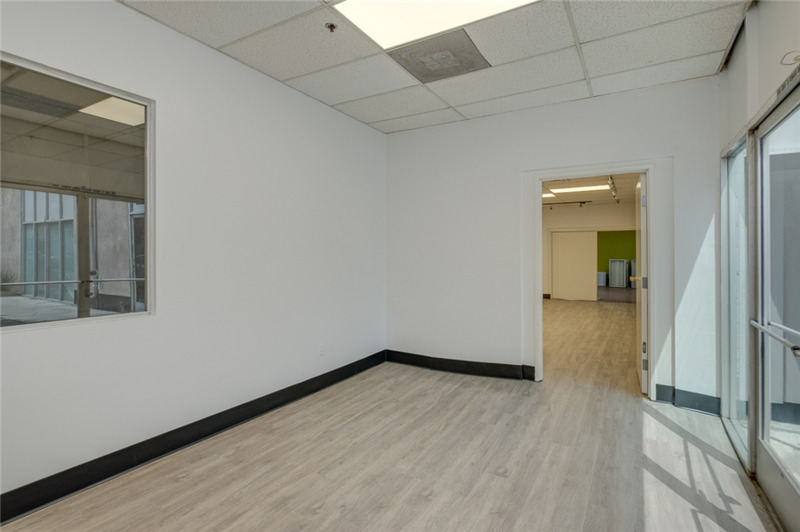 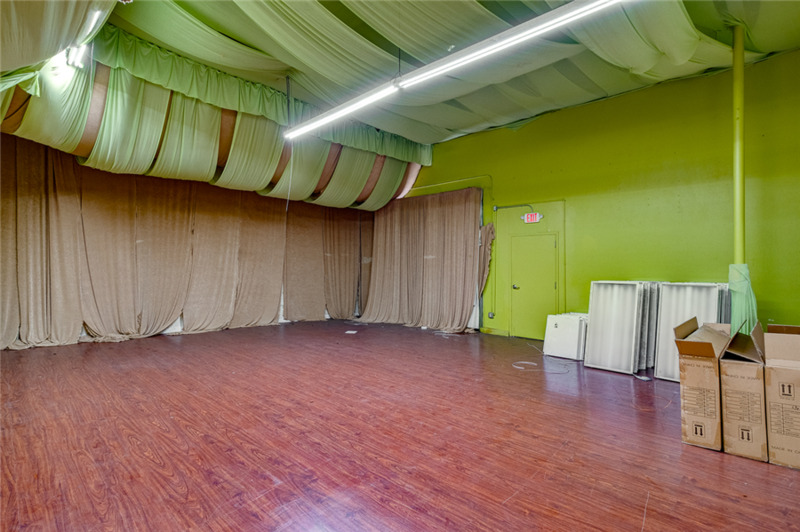 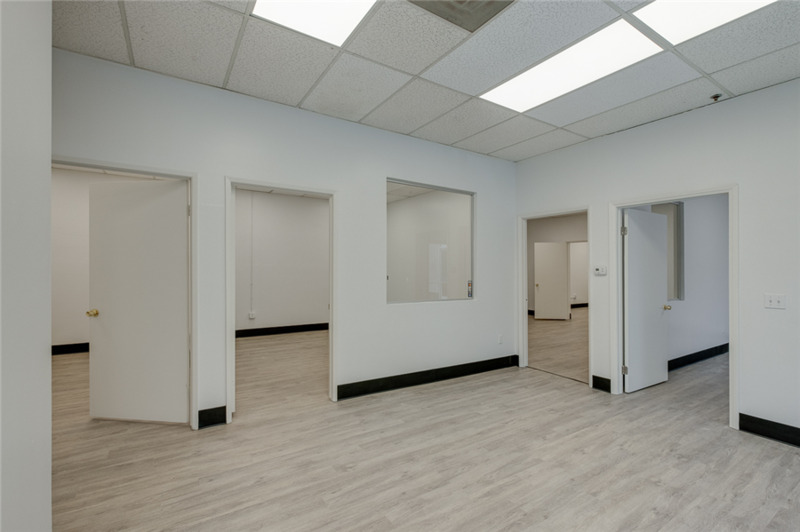 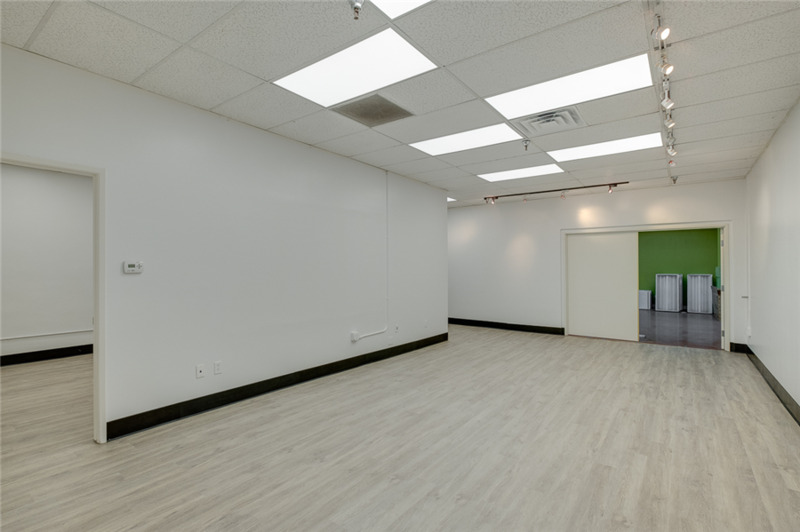 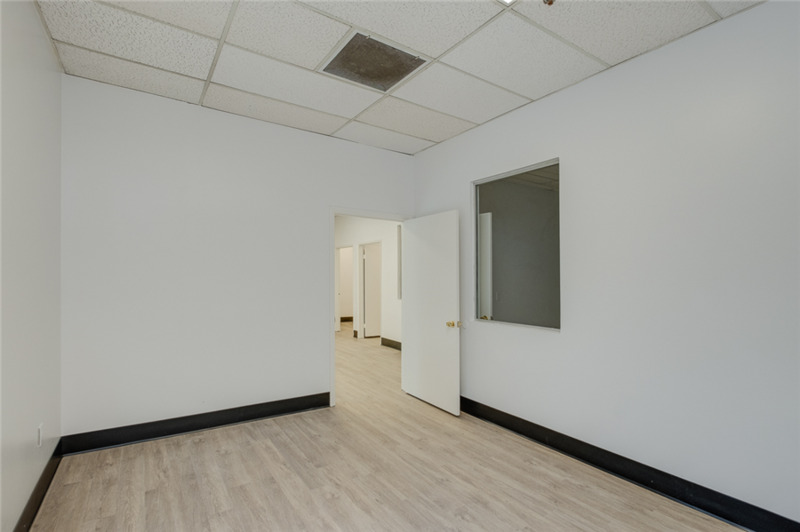 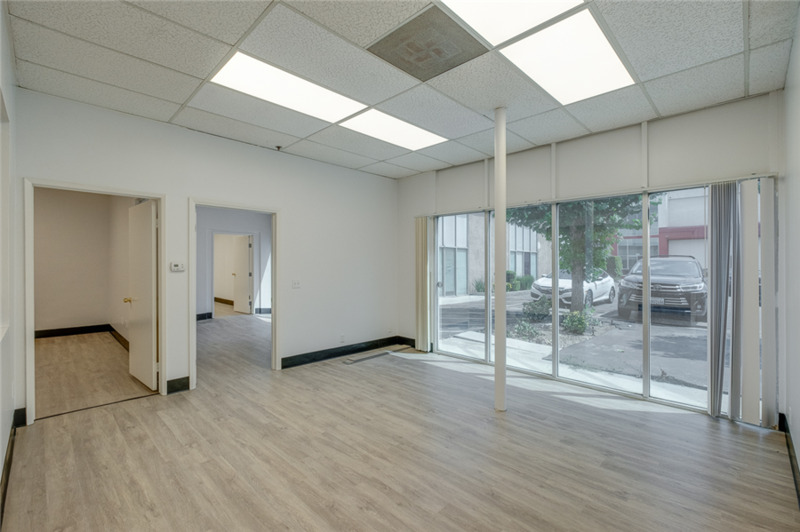 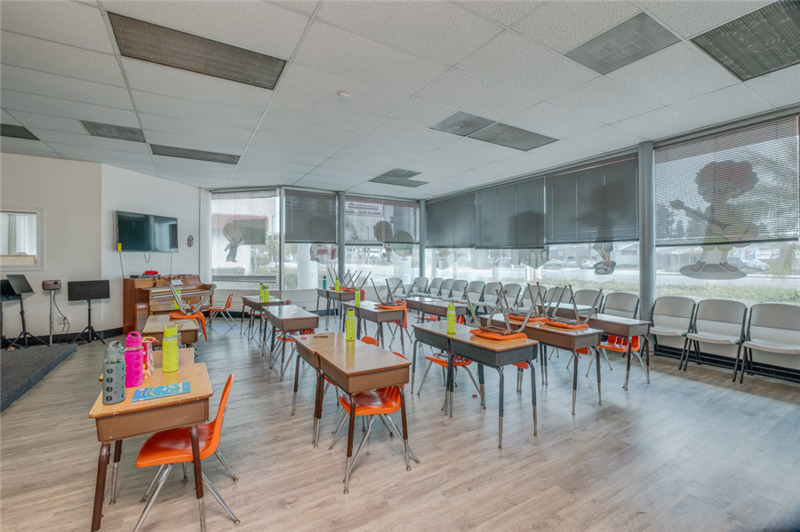 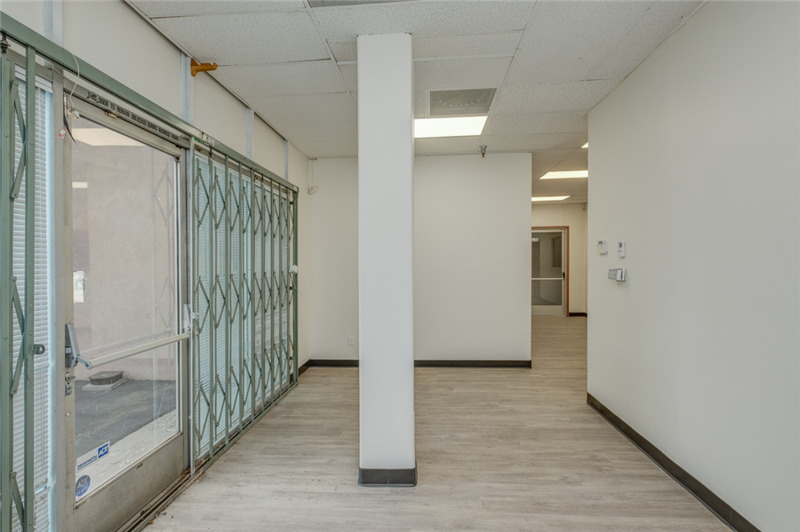 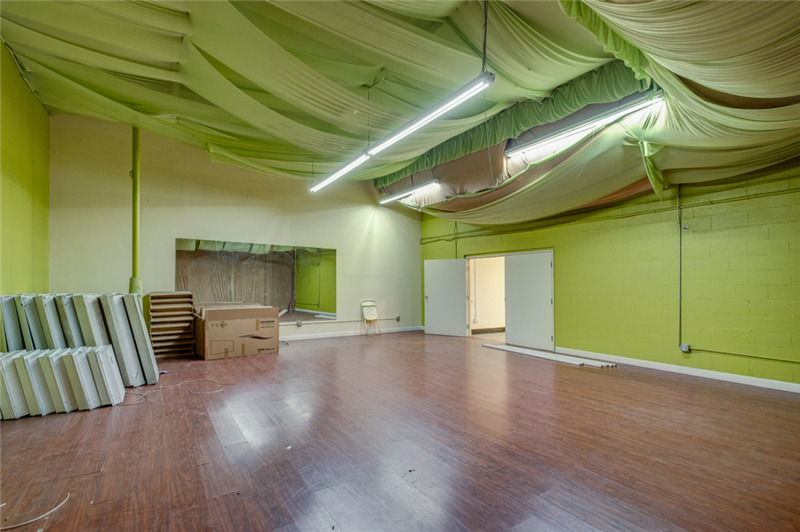 The property is located on Valley Blvd which is a major retail corridor in west San Gabriel Valley area. 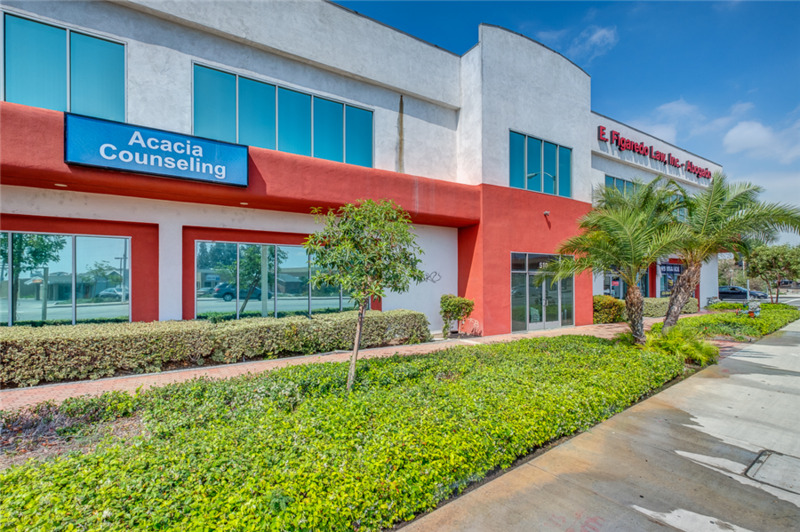 It is located in close right next to the proposed Walmart site(±187,782 square-foot supercenter) and it in close proximity to many multi-million dollar new developments such as Magellan Gateway (±501,000 SF business parks development on Temple City Blvd), Hilton Garden Inn (a ±$34million project that is currently under construction on Valley Boulevard), El Monte Gateway Project (a development project consisting ±485 units of housing and ±25,000 square feet of retail), and many more. 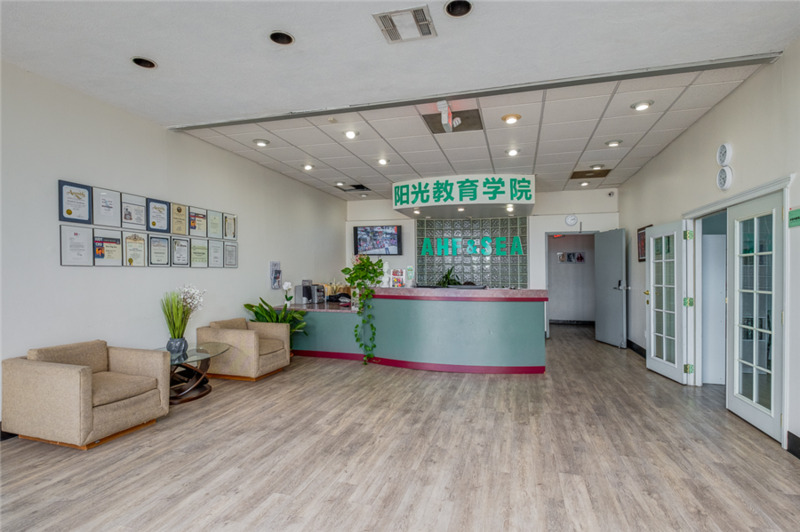 El Monte is an increasingly desirable city in the San Gabriel Valley, an area that is experiencing rapid growth and redevelopment because of its excellent location and proximity to Downtown Los Angeles. 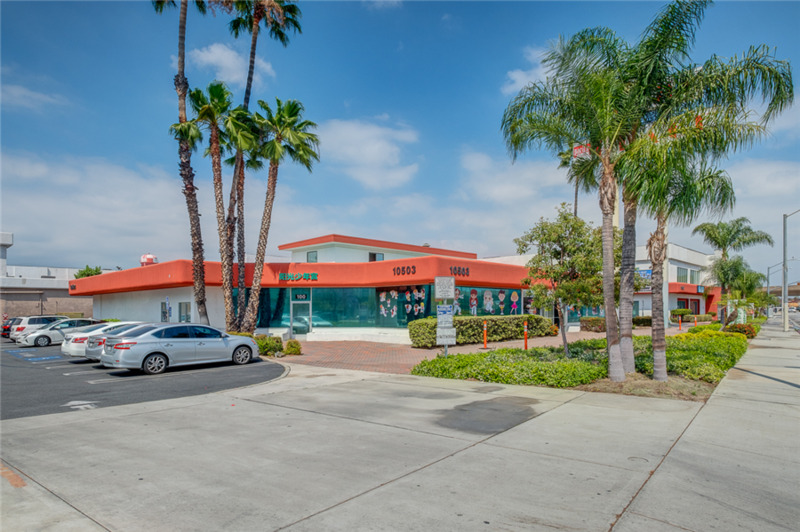 El Monte, in particular, has an excellent location for commuters because of the El Monte Busway, The Metro link, and easy access to the 10 FWY, 605 FWY, and 60 FWY; making almost every Southland location easily accessible from this location. 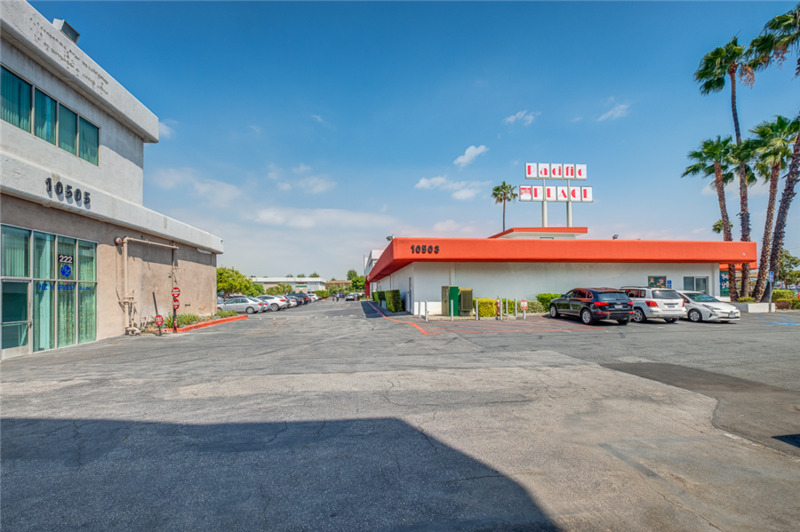 999 S. San Gabriel Blvd.